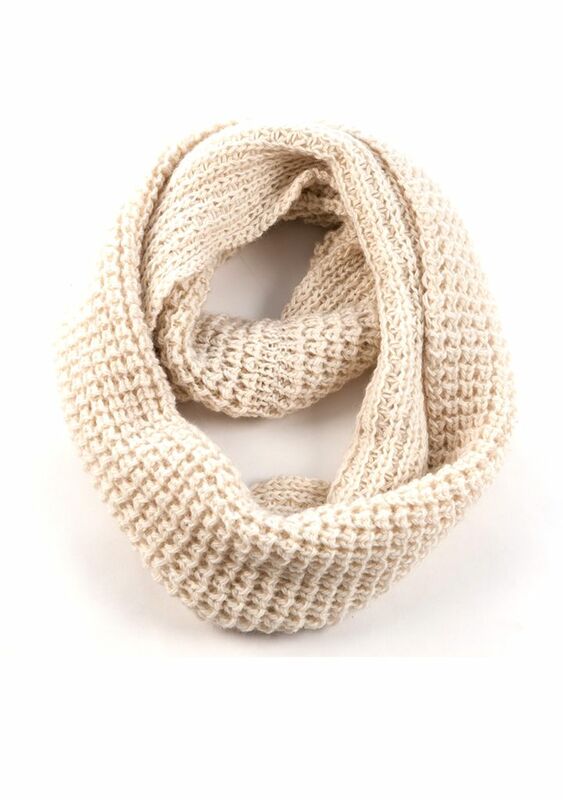 This double wide infinity scarf is made of the softest merino wool by a women's collective in Nepal. 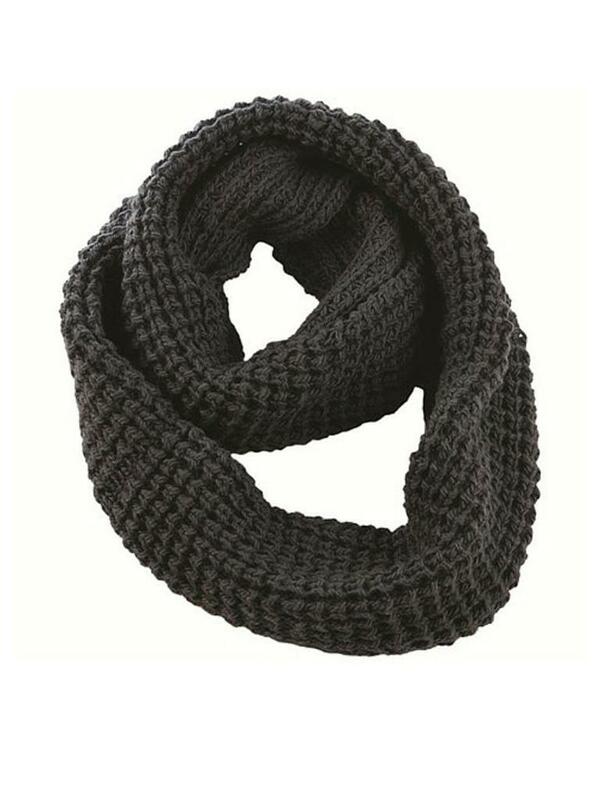 Versatile, warm, and classic - everything we want in a winter accessory. 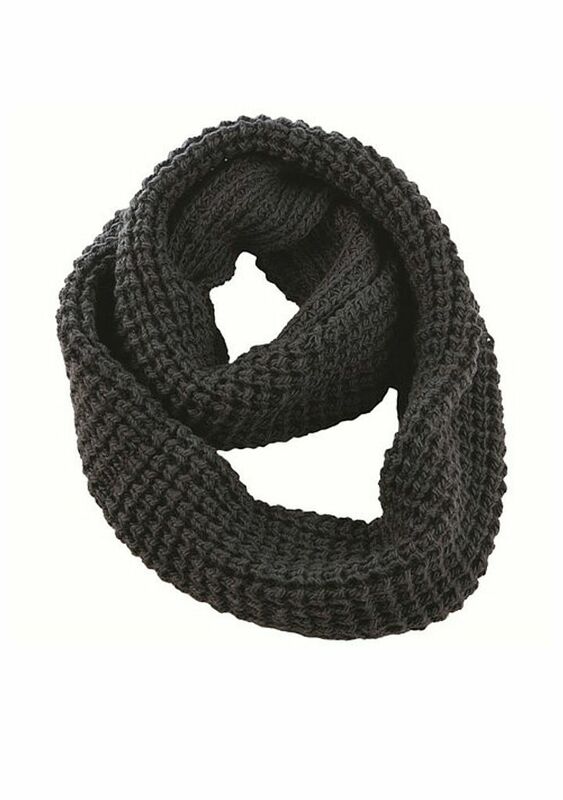 This double wide infinity scarf is made of the softest wool by a women's collective in Nepal. 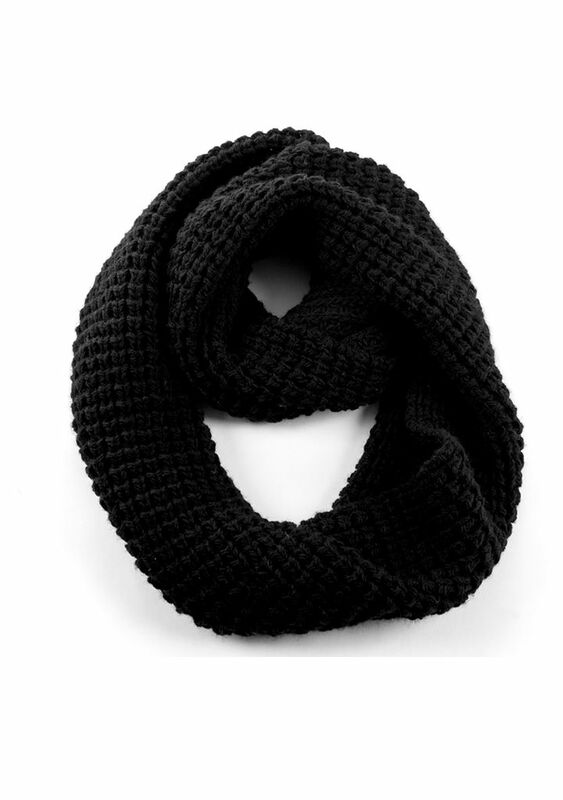 Versatile, warm, and classic - everything we want in a winter accessory. 100% hand knit deliciously soft merino wool infinity scarf. Unisex.